It’s been a great May, talking all about blogging for business!!! Just to recap in case you missed any of Drio’s recent blog posts. The End of Blogging for Business Month! Today is the end of a wonderful Month about blogging. However, we would like to end May by awarding the top 3 local businesses that have awesome blogs! 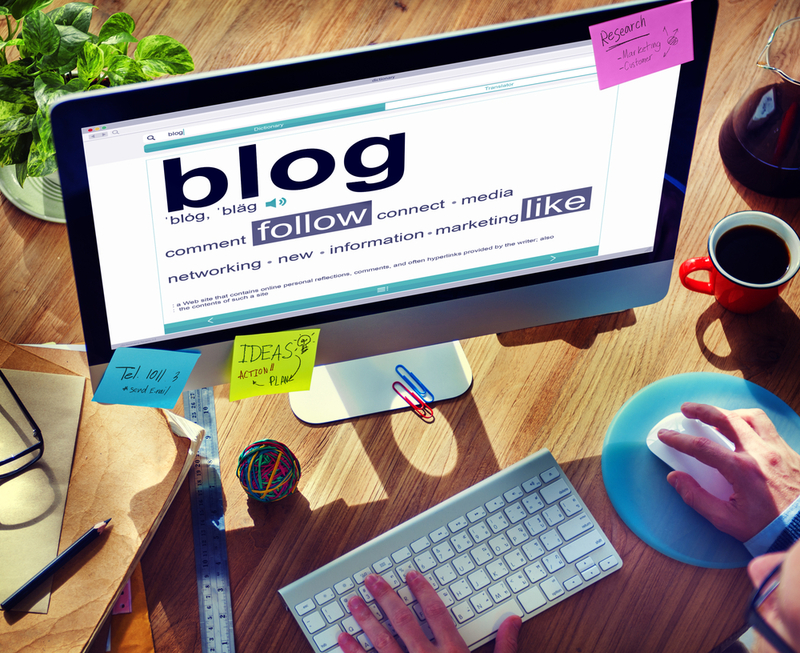 Many small businesses strive on blogging to get their names out to the world wide web and to people who may be interested in their business. Drio has created an award that highlights a small business for their blogging achievements. We have established 4 criterias that each business must meet. Charm City Yoga has won first place! Not only does Charm City Yoga heal the body, their blog helps heal the mind. It is up to date and they post at least 3 times a month. Their blog topics are engaging and they blogged about releasing a FREE Charm City Yoga App where you can sign up for classes directly from your iPhone or Android. Charm City Yoga has 6 different locations offering several levels of yoga classes, pre-natal, meditation and corporate classes. They even offer FREE yoga classes at the Inner Harbor in Baltimore, MD. And the runner up goes to the owners of Brick Bodies! Victor’s Road to 100 Fit Tips! The 2 owners of Brick Bodies, Lynne Brick and Victor Brick each have their own blog that talk about Fit Tips. They both blog regularly and incorporate a personal side in some of their posts. Their blog maintains the same look and feel of the website by having a right sidebar that is clutter free. The blog sidebar, includes recent posts, connect with us using social media icons and a sign-up form to for viewers to subscribe to their blog. There are 5 different Brick Bodies locations and 2 women only health clubs called Lynne Brick’s Women’s Health and Fitness in Baltimore, MD. Finally, our 3rd Place winner is Atwaters! Atwaters is a local bakery and sandwich shop. Their blog is cleverly called “The Daily Dough”. They use the blog on their website to highlight their feature baked goods as well as to share stories about their work with the Baltimore City Public schools on “Great Kids Farm”. We hope you’ll check out and subscribe to these awesome local blogs! They are not only fun to read, but are inspiring for other small businesses who are looking to grow their online presence by blogging for business! The Left Brain...With a Masters in Engineering and a degree Civil Engineering it’s hard to not embrace critical thinking, logic and reasoning. With each Drio project, Rachel applies left-brain dominance to her work. That’s great for clients – to know that “under the hood” online strategies are well conceived and applied.